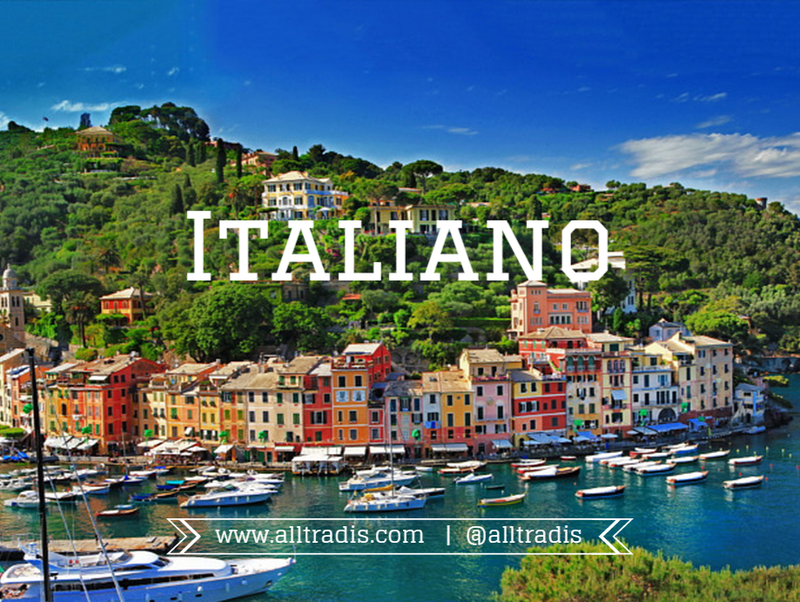 Land of homemade pizzas, pasta and gelato, Italy has always been one of the top tourist destinations in the world, so it would definitely benefit you to learn a bit about the language before packing your suitcase. There are about 65 million native Italian speakers in the world, but it is also a language of diaspora in Brazil, Argentina and the United States. Italian has had a big influence on many different fields throughout history, namely in music, art and food. Trying to pronounce Italian words and of course trying to imitate the oh so beloved authentic accents of the heartwarming Italian grandmas and well built Italian men seen on television has always been a source of fun and laughter for my family. And of course, I wouldn’t leave you without a few jokes. Italians often like to joke about politics, the police force, sketchy business practices and local bureaucracy. – Come mai i tuoi impiegati arrivano sempre così puntuali? – Facile, trenta impiegati e solo venti posti auto! – How come your employees always arrive on time? – Easy, there are 30 employees and only 20 parking spaces! – Ciao Mario! Posso offrirti un caffè? – No, grazie! Il caffè non mi fa dormire. – Ma come? Sono le otto di mattina!!! – Hi Mario! Can I get you a coffee? – No thanks! I can’t sleep if I drink coffee. – But it’s only 8 in the morning!!! Being home to many philosophers, such as Leonardo da Vinci, today I leave you with a quote from the great philosopher, “learning never exhausts the mind”.